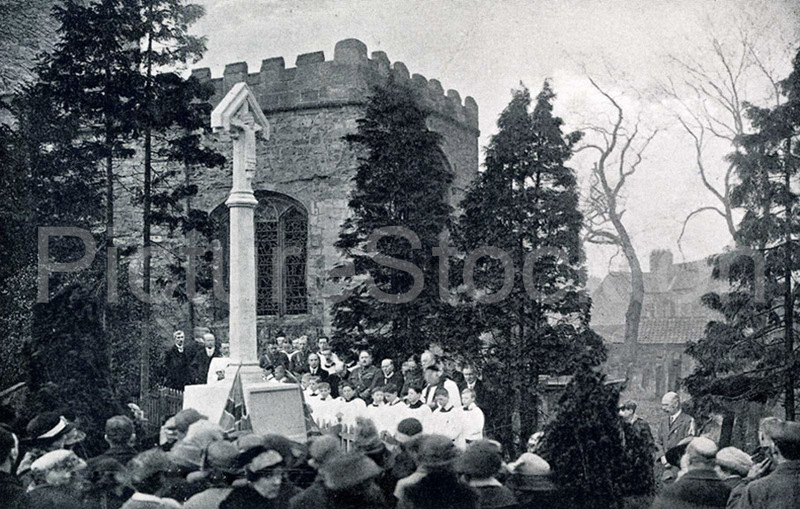 This postcard shows a gathering at Norton War Memorial. Can anyone please provide an approximate date? My uncle – Roger Sheraton – was in the St. Mary’s choir and went on to Durham, becoming a Vicar. This photo looks like it’s probably before that though. The Norton war memorial was unveiled in 1921. Judging by the cleanliness of the stone, this photo was taken at, or shortly after, the unveiling of the memorial. Thanks Cliff. Before Roger’s time.